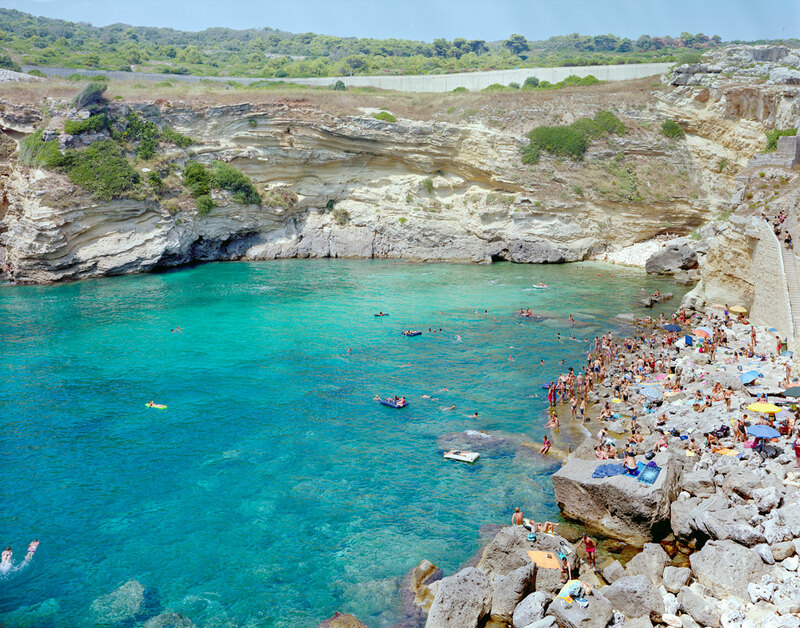 Massimo Vitali of Como, Italy began his career as a photo journalist in the 1970s and it wasn’t until 1995 that he began taking photos of the vast, detailed landscapes he is best known for. 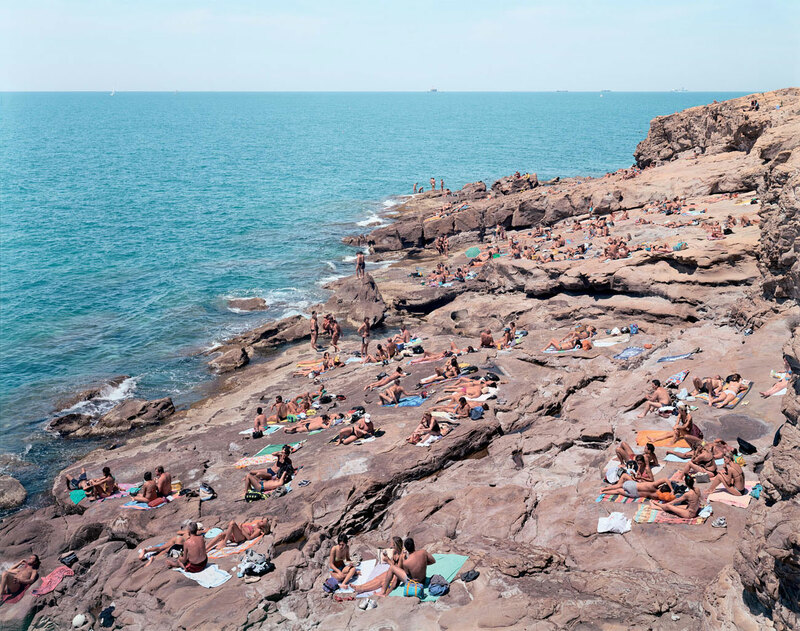 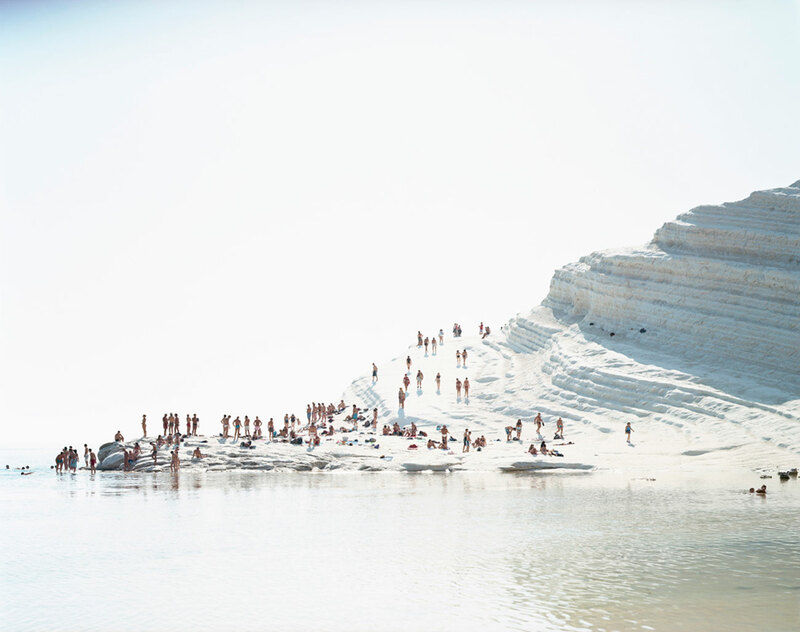 His evocative scenes of beaches, pools and other public spaces were captured from super-high podiums (sometimes 4 or 5 metres high, yikes), observing his subjects from a distance. 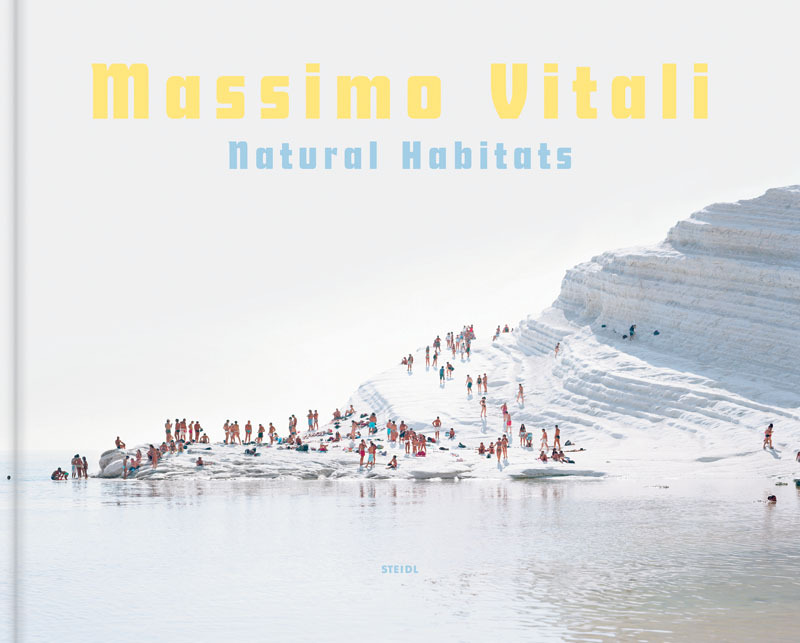 This gives a glimpse into the behaviours of people in their leisure time, from all around the world – Vitali is something of a globe-trotter. 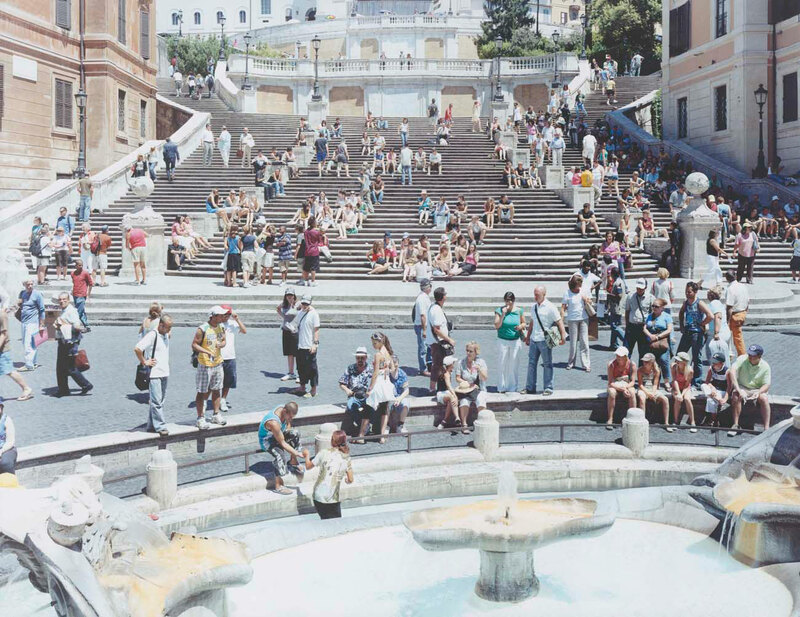 It’s hard not to feel moved by the little figures and clean, bright colours. 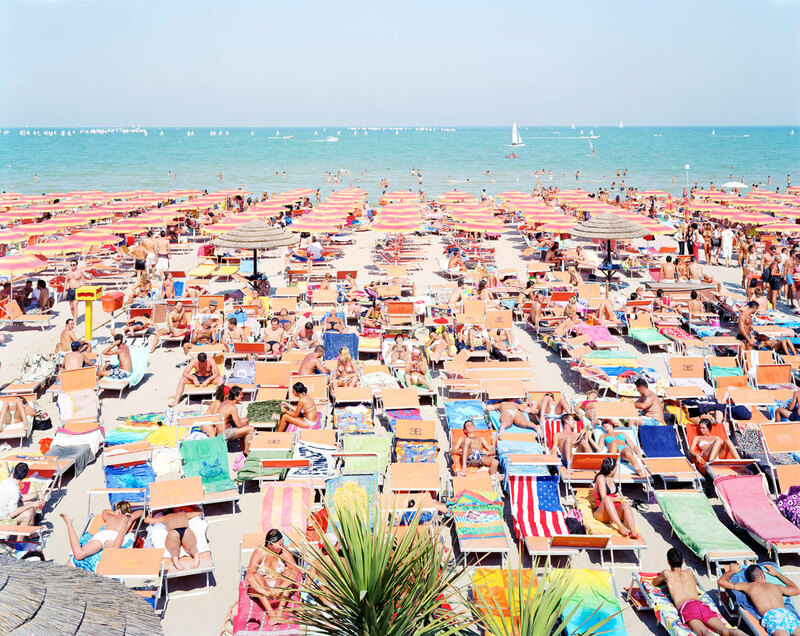 Especially if you’re a globe-trotter yourself!